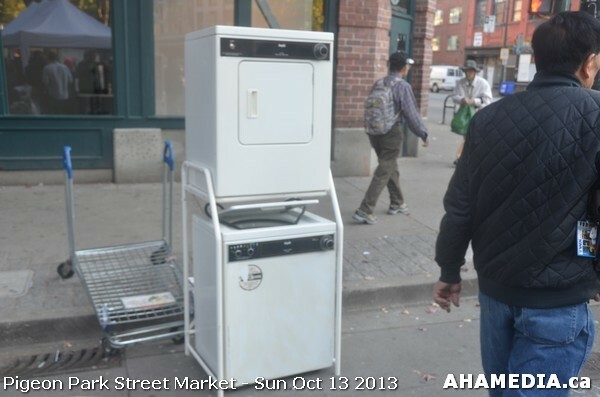 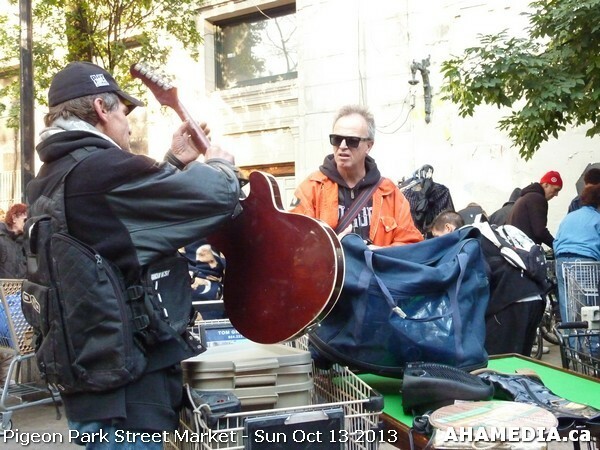 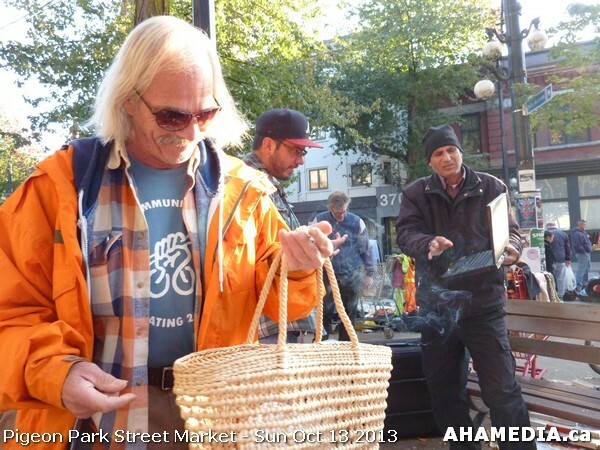 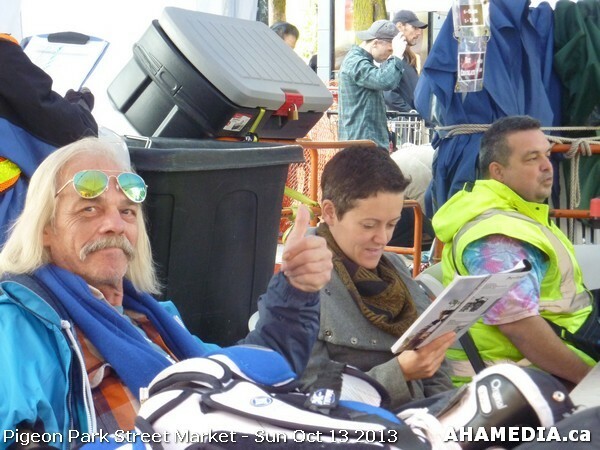 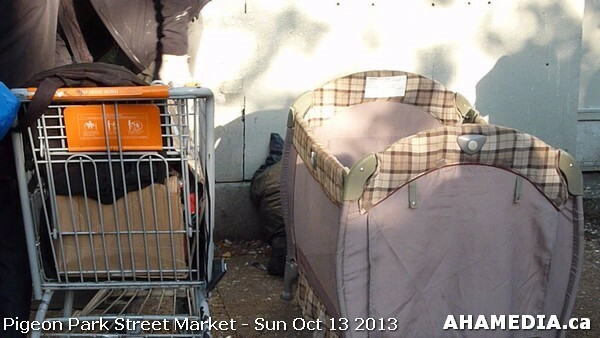 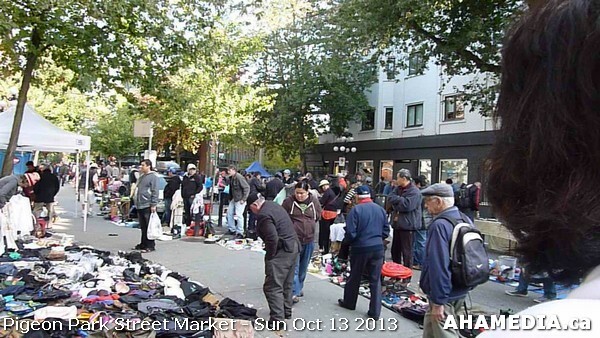 The first sunny day in weeks came to the DTES on Sunday. 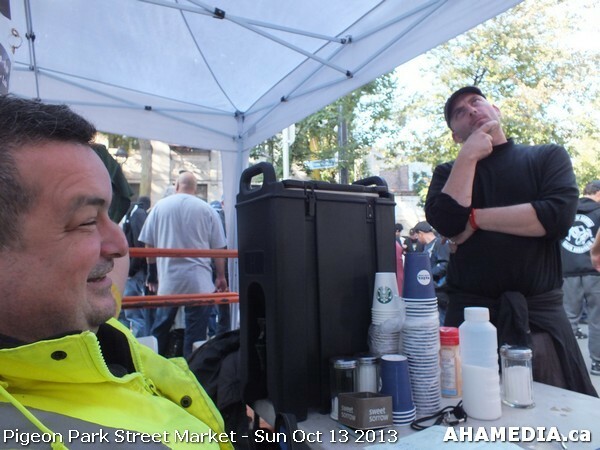 We had very little police presence, and very few incidents. 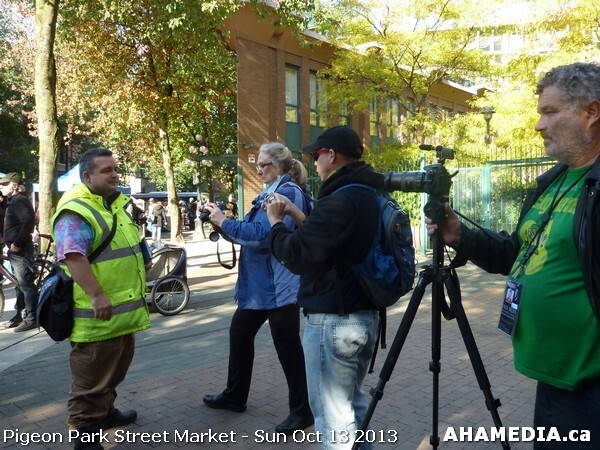 The market was packed with near record number of vendors and customers, and we had a film crew with AHA Media doing a promo piece for us. 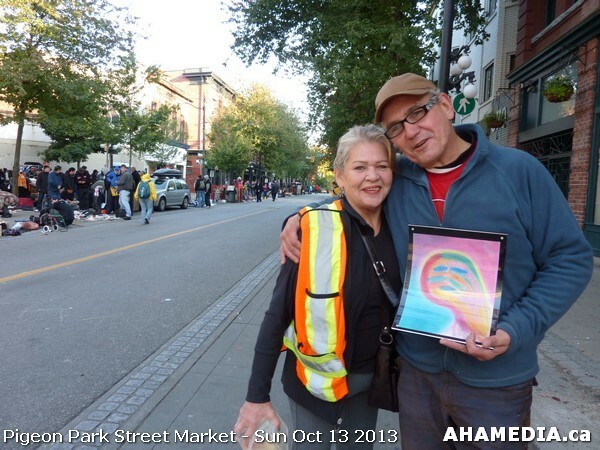 One of our patron funders from the City of Vancouver – George Walker – came down to the market twice and had some very kind and supportive words for us. 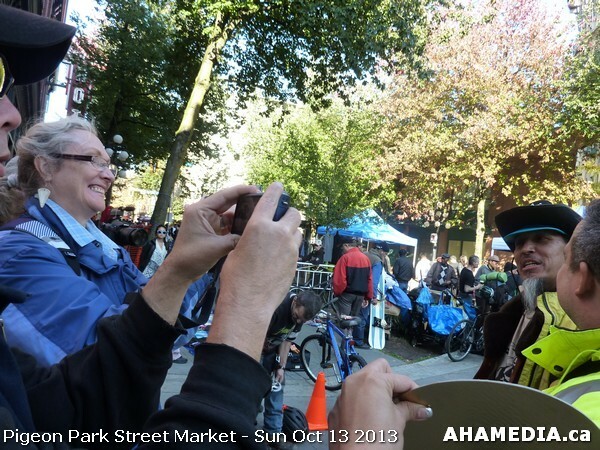 The holiday spirit was in the air, lots of Halloween costumes and fun items were present. 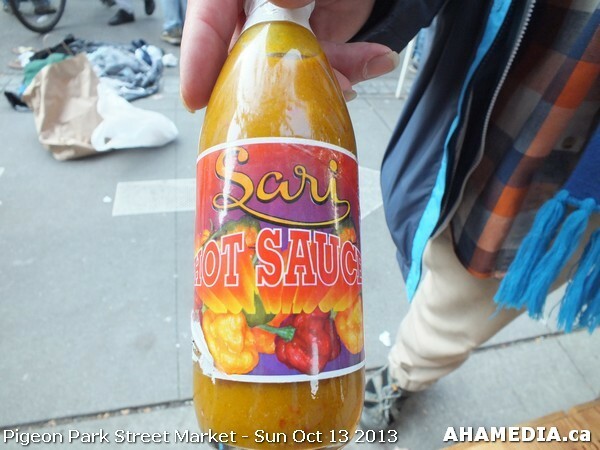 Lots of people were talking about upcoming Thanksgiving feasts. 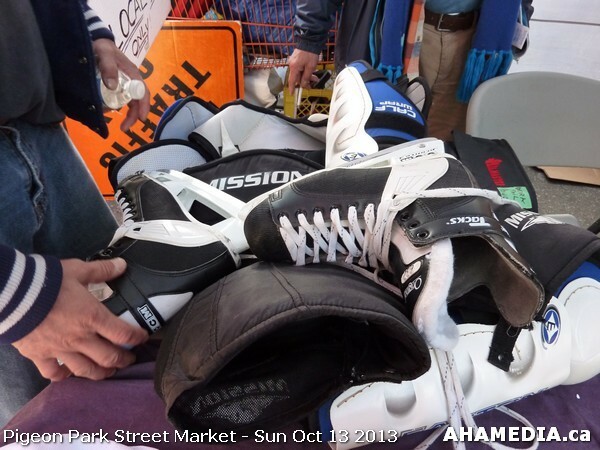 We got a huge donation of hockey equipment that we could not sell, but come look for it next week. 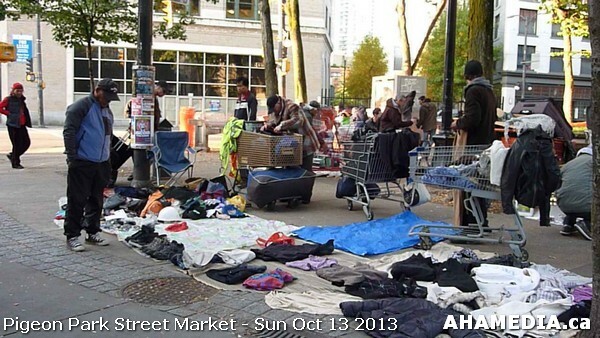 It is on days like this that I have renewed faith in the DTES and its residents. 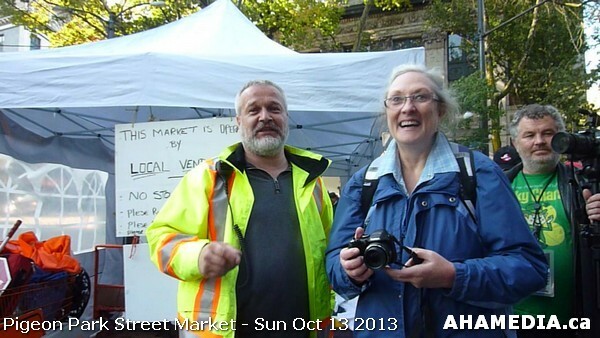 Rain or shine, the market will continue. 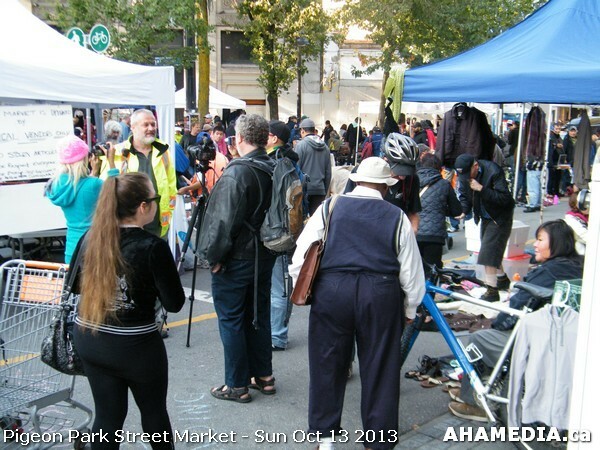 If we get a brief respite from the rain, a huge crowd returns to the square and fills this area with life. 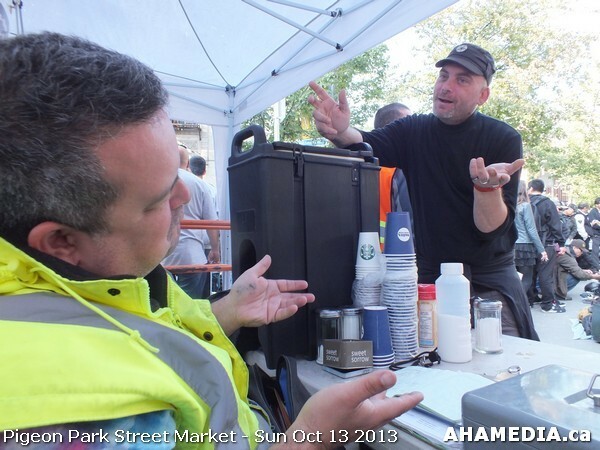 We have 52 markets per year. 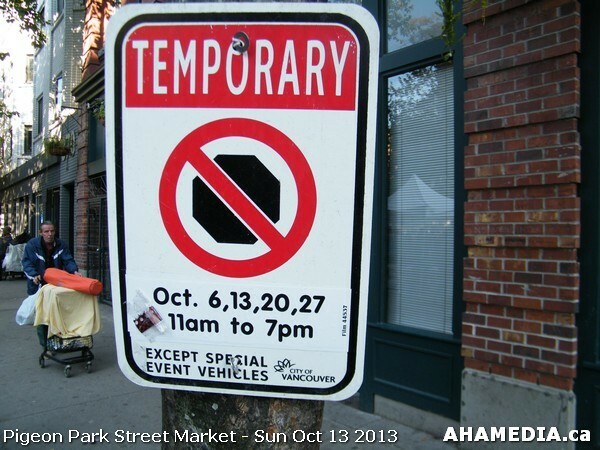 This dwarfs any other festival in the city. 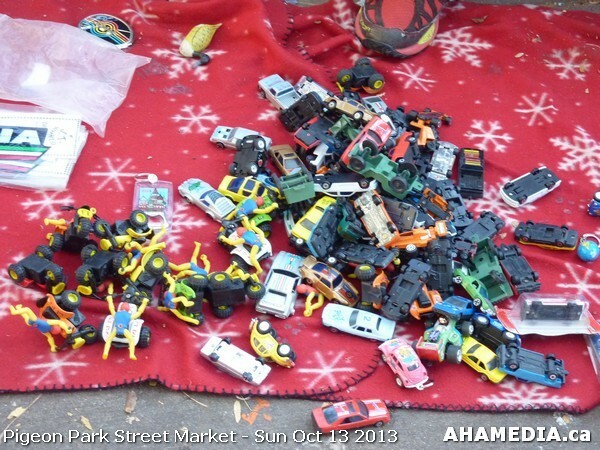 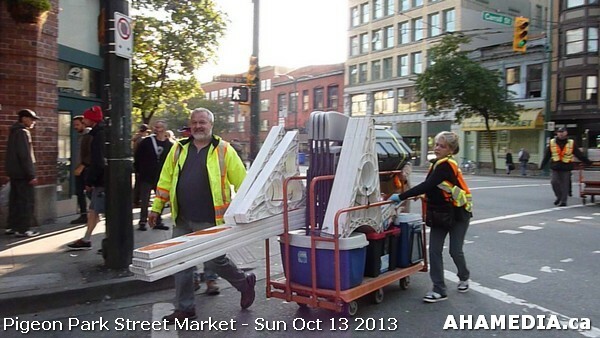 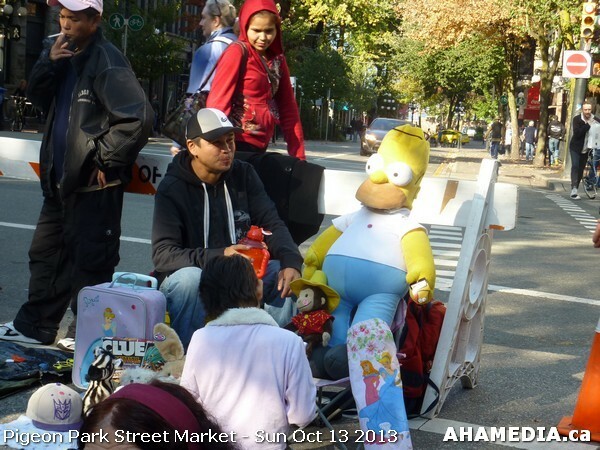 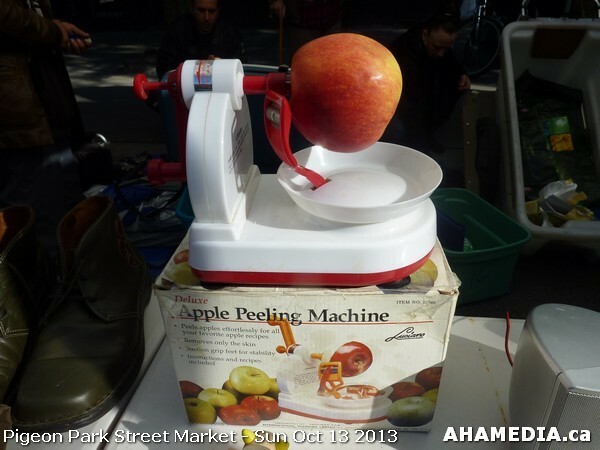 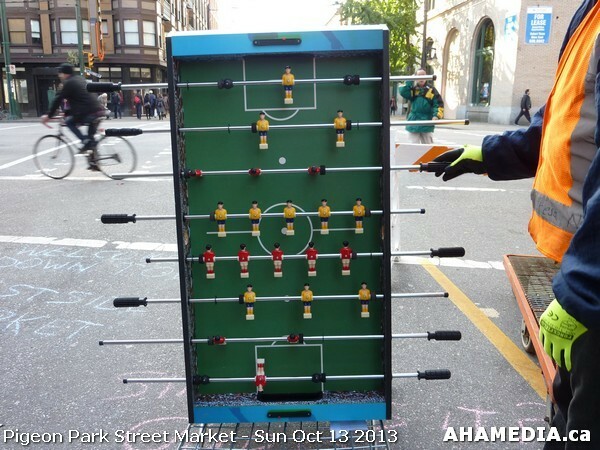 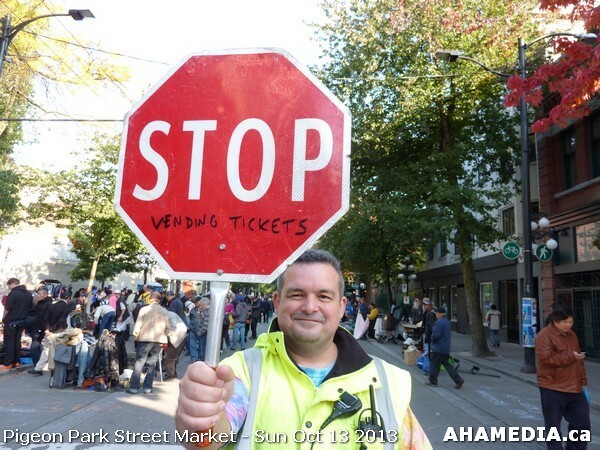 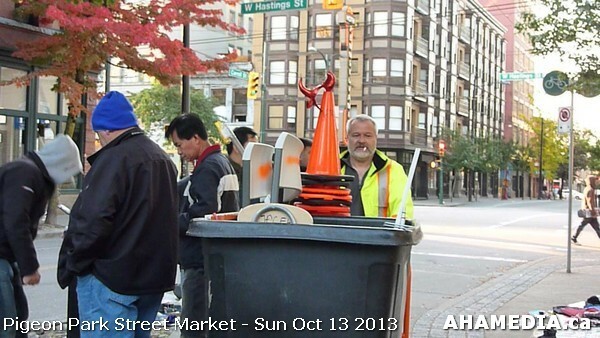 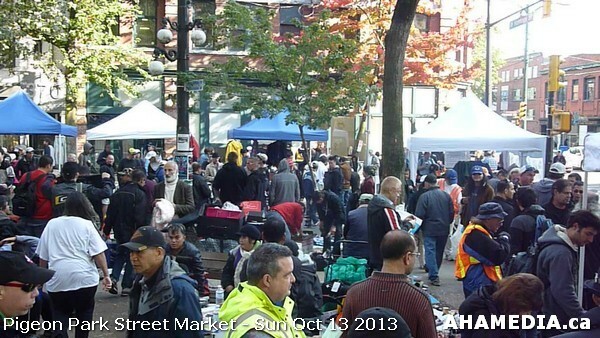 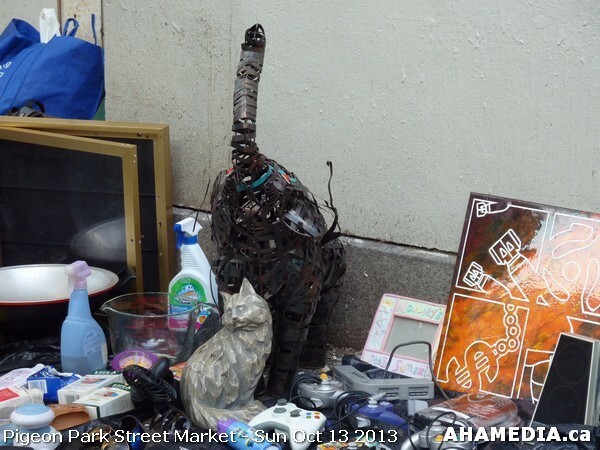 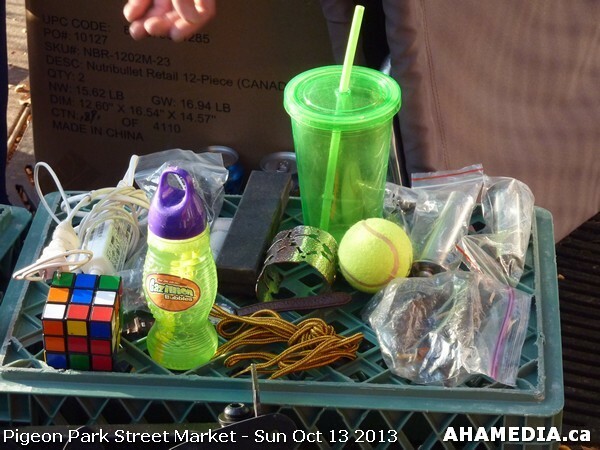 In fact, I like to think of the DTES Street Market as the Iron Man of Vancouver Festivals. 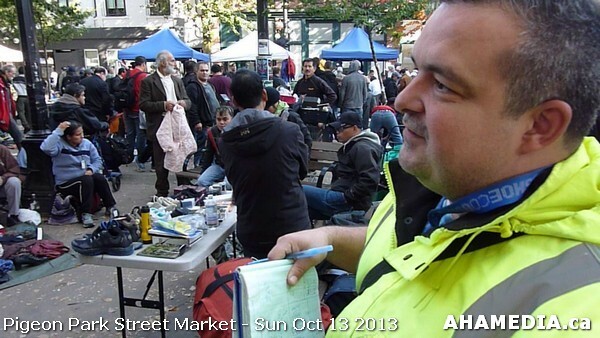 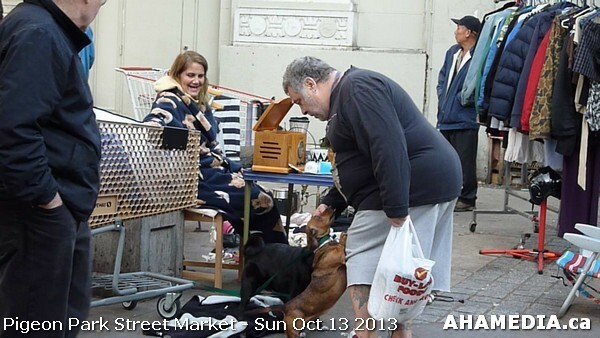 Always there, every Sunday, with virtually no funding and no support, the Market will soldier on. 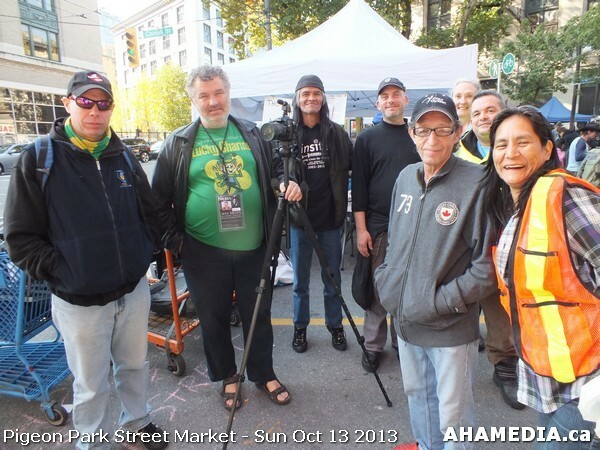 It embodies the spirit of the DTES – that against any hardship, any weather, any attacks, we will persevere. 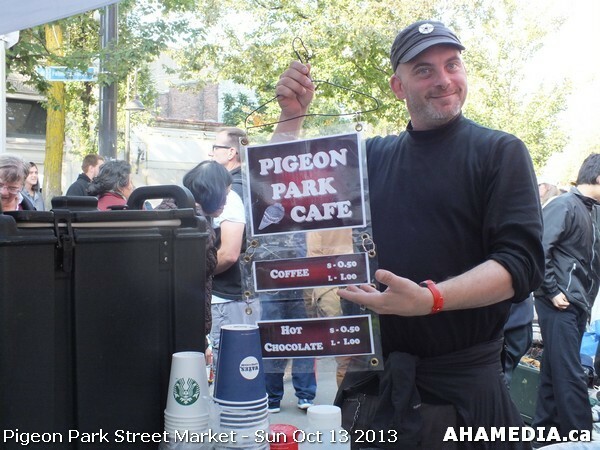 Come down and buy a coffee or a pop any given Sunday, and support your neighbourhood at its finest.